I recently had the opportunity to travel to Spain and France for a vacation. 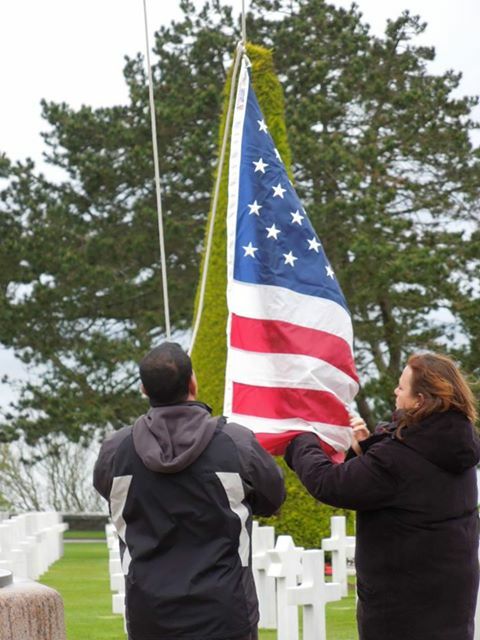 In Normandy, France, we visited the Normandy American Cemetery and Memorial. Thousands of our U.S. soldiers are buried there, people who lost their lives in the D-Day landings and World War II. I was moved to tears at the thought of the young soldiers running up the beaches to their death in an effort to end tyranny and restore freedom. We who live in free countries are fortunate because in many ways we can live our lives as we choose without hindrance. But sometimes we hinder ourselves. For example, I want to be a woman making strides – a woman who “appreciates being alive and takes active steps to care for her body, mind, and spirit. She accepts challenges along her path and uses her God-given talents to better the world.” The only person stopping me from doing this wholeheartedly is me. I do appreciate being alive and I walk almost every day, but I eat too many sweets, essentially sabotaging my efforts to have a healthy body. I try to better the world by doing volunteer work and by writing blog posts, but I could use my writing talents to a greater extent. Too often I worry about how others will react or whether an editor will reject my submission. My own fear prevents me from fully using the writing talent that God gave me. What else do we do to ourselves that prevents us from being free? A sedentary lifestyle can cause activities such as travel to seem like too much effort. An inability to say “No” can mean we are following someone else’s priorities rather than our own. Too much clutter in our homes or office can make us feel overwhelmed, resulting in our avoiding new opportunities. Being overly fearful can prevent us from following our dreams. If we have an addiction, we are not free. Let’s ask ourselves whether we prevent ourselves from truly being free. If so, do we need to take better care of ourselves? Can we make our home and office more serene? Do we need to have more faith or ask for help? 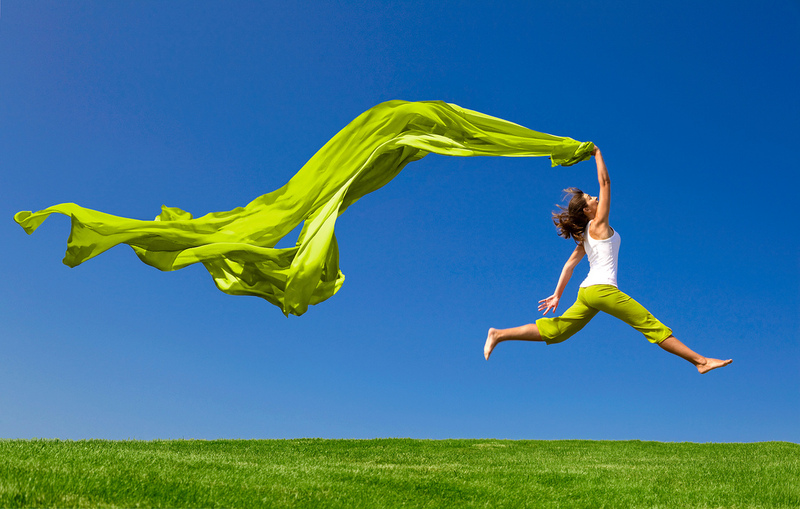 If we are hindering ourselves, let’s take a baby step toward being free. Such an act would honor those who have gone before us fighting for freedom. Do you make the most of your freedom? Is there a baby step you can take to better use your freedom? Please share your thoughts below. This entry was posted in Body, mind, spirit, Empowerment, faith, Freedom, Gratitude, Inspiration, Leading Ourselves, Motivation, Proactive, self-care, Talent, wellness and tagged Body, mind, spirit, Empowerment, faith, Freedom, Gratitude, Inspiration, Leading Ourselves, Motivation, Proactive, Self-care, Talent, wellness. Bookmark the permalink.